Looking for chic new ways to decorate your Easter eggs? 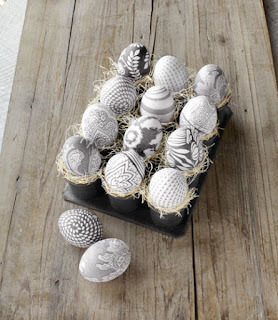 Check out this article from CountryLiving.com. 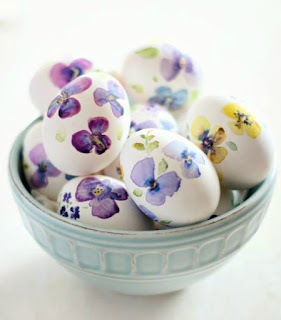 http://www.countryliving.com/diy-crafts/how-to/g1282/easter-egg-decorating-ideas/?